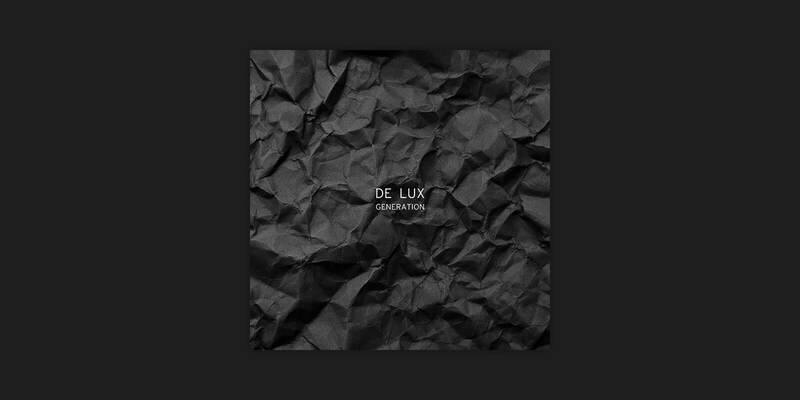 De Lux hail from Los Angeles and carry an undeniable sound of Talking Heads and the post punk era. Their album, Generation, is a collection of tracks that create a story (or at least a caricature) of the LA lifestyle and the daily grind of living in a west coast bubble. Whether story telling or not by design, the music is well put together, stemming from the band members ethos of collaboration. The group is made of Sean Guerin and Isaac Franco, multi-instrumentalists that develop their sound by just playing music until they feel it’s just right. The same style and production mindset came across in Generation, and you hear it with every track. Highlights for myself are tracks like “When Your Life Feels Like A Loss” and “LA Threshold”, but it’s one of those albums that can happily play from start to finish.